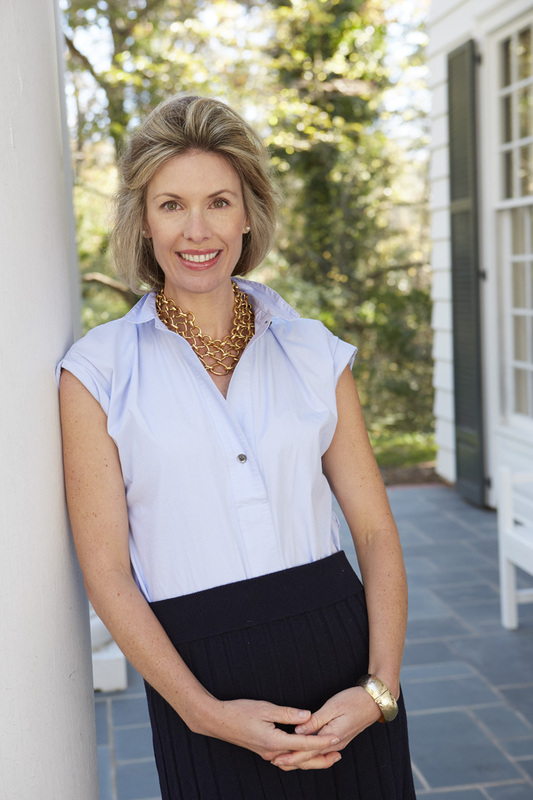 Founder Kate Morrison gained an appreciation for architectural and landscape design while growing up in her hometown of Louisville, Kentucky, a city with beautiful homes, gardens, and parks set beside the majestic Ohio River. She continued to nurture this interest as an Art History major at Davidson College. She later earned her MBA at Simmons College in Boston, MA. Since returning to the Carolinas, Kate has lived with her family in Concord, North Carolina. She serves as a Trustee at the North Carolina Museum of Art, which encompasses the164-acre Museum Park. To learn more about the NCMA, visit www.ncartmuseum.org. Through Eastover Collection, Kate collaborates with the specialty woodworking division of her family's 90-year-old building material business. She enjoys sharing these designs and working with clients to make their homes and gardens more architecturally distinct and beautiful. In addition to the selection of hand-crafted planter boxes and garden accents, Kate and her team are expanding the collection to include elegant ornaments and accessories for home, garden, and outdoor living.